The Greek government is planning to subsidize internet access for about 72,000 students accepted into the country’s universities and technical colleges (TEI) this year. 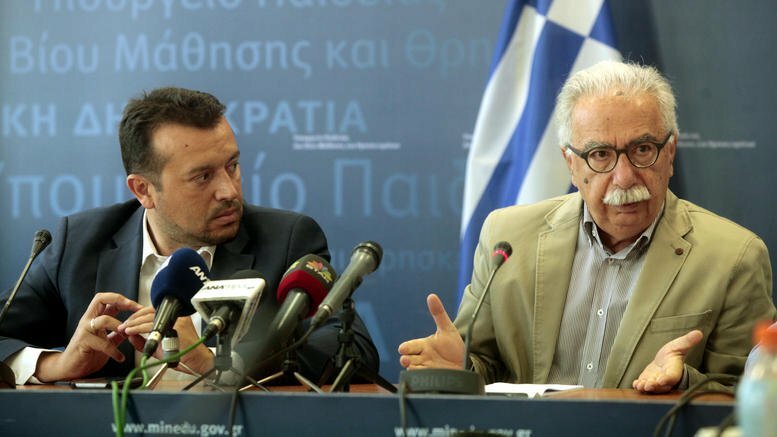 The project was presented during a joint press briefing by Digital Policy Minister Nikos Pappas and Education Minister Costas Gavroglou in Athens on Friday. Pappas said that the project will not be funded by taxpayers’ money but by the reserves of the National Telecommunications and Post Commission. On behalf of the National Telecommunications and Post Commission, chairman Dimitris Tsamakis noted that the subsidy will be valid for twelve months and will be given either for the existing connection of the first-year students, or for new ones. The latter will be able to register on a dedicated platform and once they are certified as eligible, they will get a voucher to enter the program at affiliated stores. The subsidy will cover up to 80% of each new connection by any provider, but the total subsidised amount will not be over €5 per student.